It’s no surprise to anyone that men tend to be more confident than women. A few years ago, Karen began listening to podcasts where people, typically men, in Silicon Valley talked about their experiences in tech, and she found some men with 20 years less experience in the field than her talking like experts. “I was both impressed by their bravado, but also a little frustrated, like, wait a second, you don’t have any experience at all!’” Karen says. Realizing how confidently men with far less experience than her stated their accomplishments made Karen decide, “If these brash young men can be owning their background in such a bold way, why can’t I be doing that too?” Karen’s advice to other women is to pay attention to how a man you respect talks about his experience. Karen says it was critical for her to hear those younger men “say it, own it, and move on to whatever point they were going to make” to get a frame for talking about her experience in her field. When doing this for yourself, you don’t have to look at the boldest person you know, but think about someone you respect. As she says, “Probably a man, because chances are they’re going to be a little bit bolder in how they describe themselves.” Listen to how they describe their background, and try to channel them when you talk about your experience. 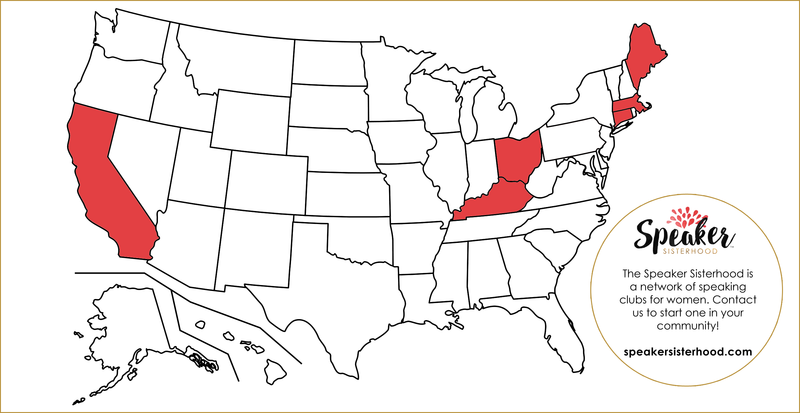 However, Karen also says that if she’s speaking about a new topic, she looks for new stories: “I need new stories every time to connect with a different audience.” She also says that you need to be discriminating about what aspects of your background you highlight in certain situations. For her, she typically emphasizes her technical experience and computer science degree in many audiences because there’s a bias that women are “not engineers, not technical, not in STEM areas.” She makes sure that, “when I’m introducing myself and I want to have the cred that is going to allow me to connect with people in the audience who are computer scientists, are technical, are STEM graduates, I will say ‘I have a computer science degree from Brown University.’ I just say it.” But in another environment, that aspect of her background might not be as important. Perhaps her experience as a woman in corporate leadership roles would be more relevant to another audience. The most important part of your background will shift with every new audience, and you need to showcase yourself accordingly. 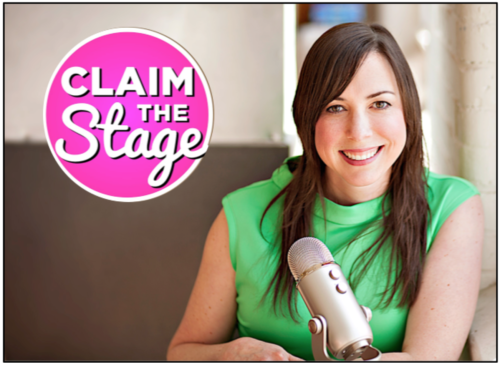 Karen Catlin offers more advice on promoting yourself with confidence on Episode 54 of Claim the Stage: How to Own + Leverage Your Experience with Karen Catlin. Mira Kennedy is a current junior at UMass Amherst, studying English. She’s with the Speaker Sisterhood as an intern, where she proofreads, edits, and creates content for the Speaker Sisterhood website and marketing materials.